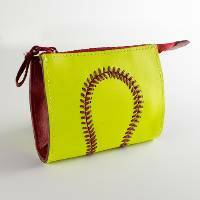 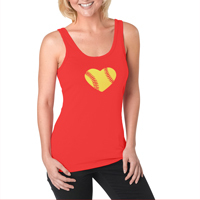 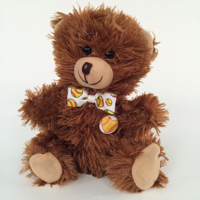 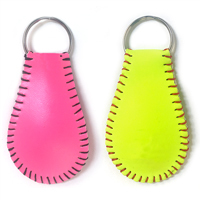 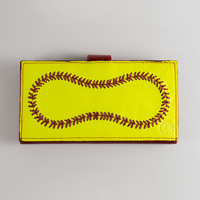 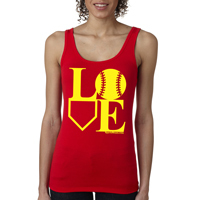 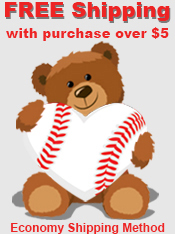 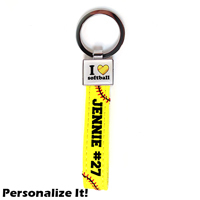 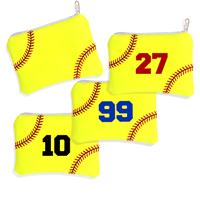 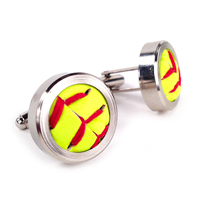 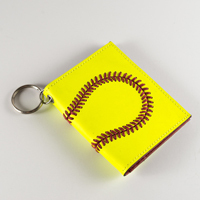 Get the softball fan in your life and unforgettable gift by choosing one of our Softball Birthday Gifts. 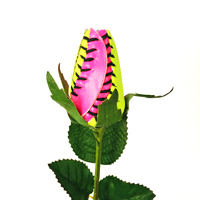 Crafted from genuine softball leather with blossoms that last a lifetime, these cheerful flowers are a home run every year. 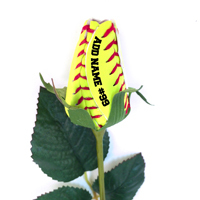 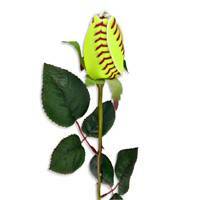 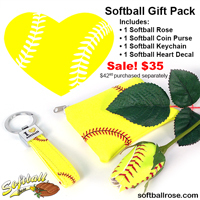 Whether you are shopping for a player, fan, mom, or coach Softball Christmas Gifts from Sports Roses will make them your number one fan!